Home > Blog > Displays > Take a Chance! 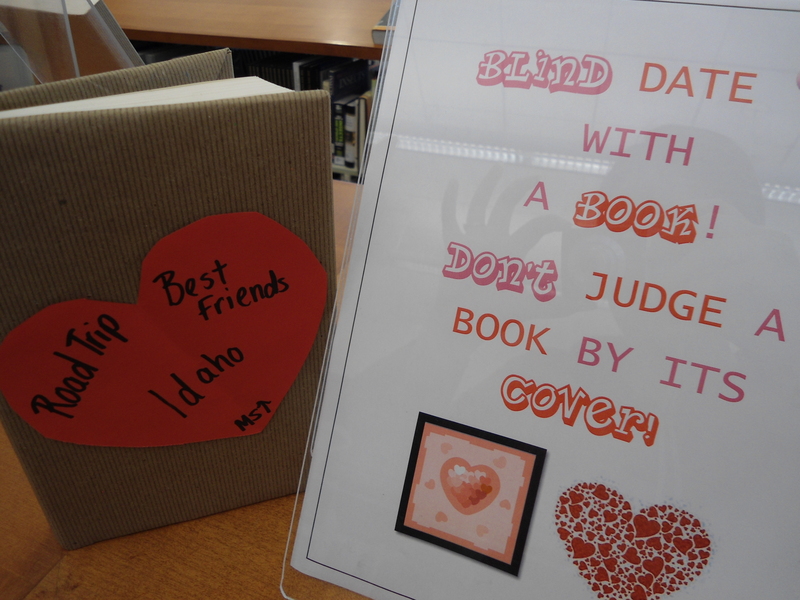 Go on a blind date with a book! What’s that, you say? A blind date with a book? Going on a blind date with a book means taking a book off the shelf next to Little Red Riding Hood based on the few words we have put on its cover. The heart shape on the brown cover has three descriptive words that are meant to pique your interest. These words might be about the book’s setting, its characters or something random or legendary about the book in question. The bottom part of the heart is marked with “MS” or “US” to indicate the age and interest level of the book. So take a walk on the wild side! Celebrate the fact that February is Library Lovers Month and go on blind date today! If it doesn’t work out, you can always try another. 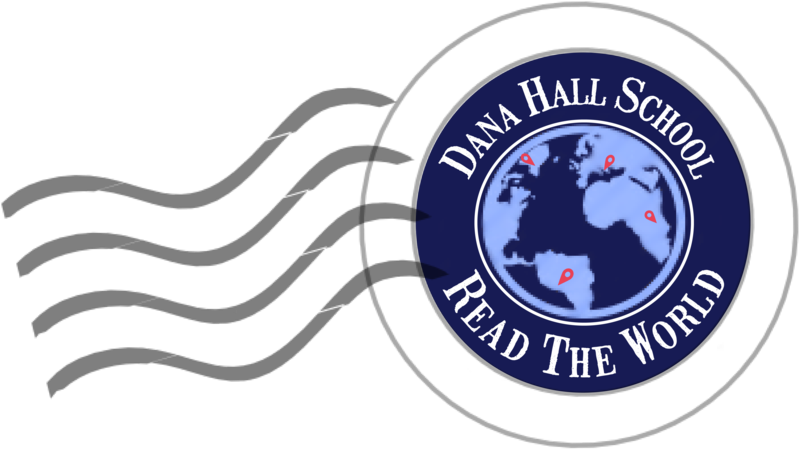 See fabulous YA authors at Wellesley Books on Sunday!